It’s only $5, but if you register your drone today — the last day of the free registration period — that money is refunded. Back in December, the FAA announced that all drones weighing more than half a pound and less than 55 pounds would have to be registered. The deadline for this registration is February 19. Luckily, you can do the whole thing online. You’ll still need to fork over a five spot, but money is refundable. To register, you’ll need a credit or debit card and to provide your physical and mailing address. For those planning on using their drone for commercial purposes — aerial videography, property surveying, or demonstrating your aerial dominance — you’ll have to register by paper instead. 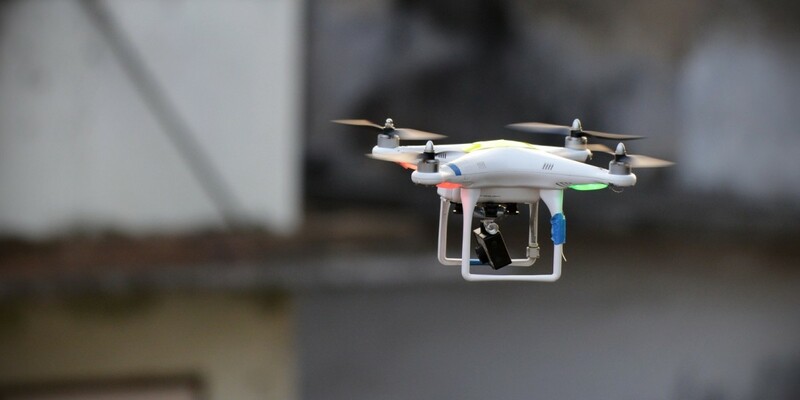 If you own a drone, you’ll have to register it soon anyway; you might as well save the $5.